I was asked to write a contribution to an article in the Independent responding to Saudi claims that if British politicians criticise Saudi Arabia’s human rights record there will be dire consequences for Saudi-UK trade. The threat that Saudi Arabia will retaliate in trade relations with a country because it questions their human rights record is unfortunately not new. In March Margot Wallstrom, Foreign Minister of Sweden, criticised their lashing of free speech blogger Raif Badawi. 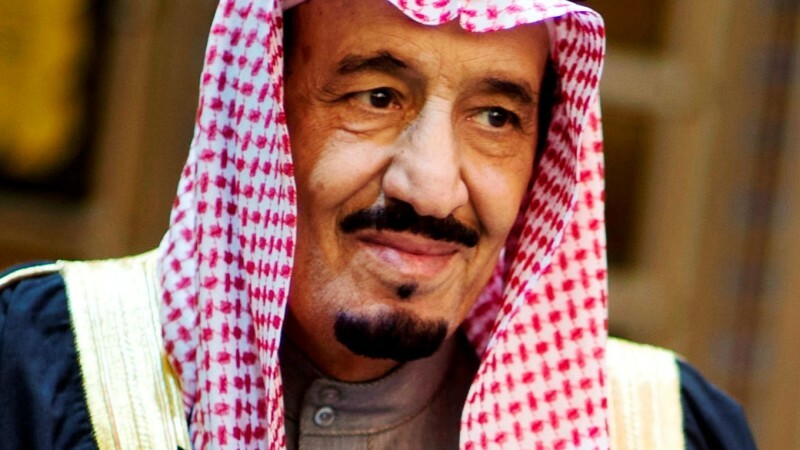 In retaliation Saudi Arabia stopped her speaking to the Arab League and later Saudi Arabia suspended the provision of visas to Swedish businessman: hoping to create a panic about potential loss of business. Ultimately governments claiming to be acting in the interests of democracy, have to ask themselves a question. Will they supply instruments of armed conflict or repression to absolutely everyone: will they pretend to have no responsibility for how they are used? Or will they take into consideration the ethics of such contracts? Up until now the UK government has hardly spoken a word of criticism – for decades we have had claims that confidential diplomacy was questioning Saudi Arabia’s record but changes have been imperceptible. Amazingly it even colluded with Saudi Arabia in getting them the chair of the UN Human Rights Council. The British government however has now been forced by popular concern to terminate its bid to provide the prison services to the Saudi regime. But as they did with Sweden, Saudi Arabia now challenges the right of politicians such as Jeremy Corbyn to criticise their human rights record. We call on politicians to speak out and be honest about repression in Saudi Arabia. If they do so strongly and call on other EU leaders to do so also – real change will be possible in Saudi Arabia. Saudi Arabia would not survive a day without the business and moral support that is provided them by US, UK French and other EU businesses. This entry was posted in Saudi Arabia, war on October 27, 2015 by Pete Radcliff.